The Academy Players are musical ambassadors for the Academy of Sacred Drama. 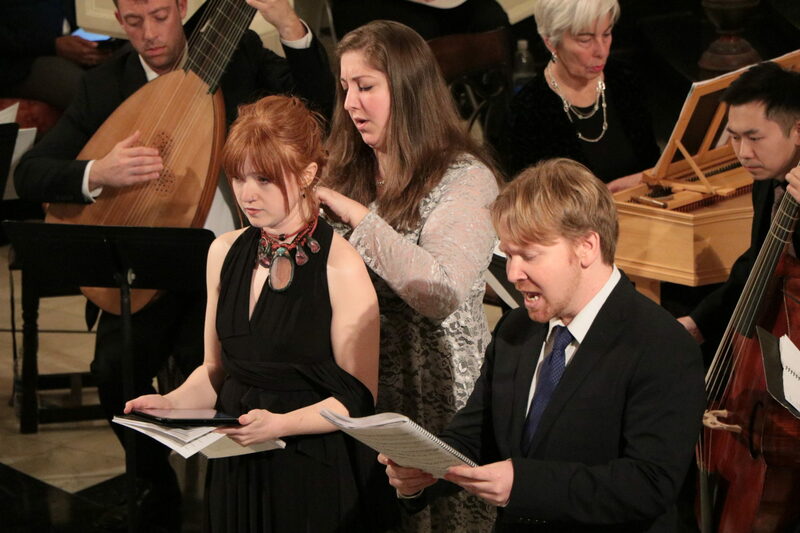 Founded at The Juilliard School and reestablished through the Academy of Sacred Drama, the ensemble participated in the Academy’s first Oratorio Reading of Charpentier’s Mors Saülis et Jonathae in its inaugural year as well as performing instrumental music at Juilliard at Aiken and in prestigious NYC venues such as the Kosciuszko Foundation, the Miller Theater at Columbia University, and the MET Museum. 2016-2017 performances featured French and Italian trio sonatas in New York and Minnesota.